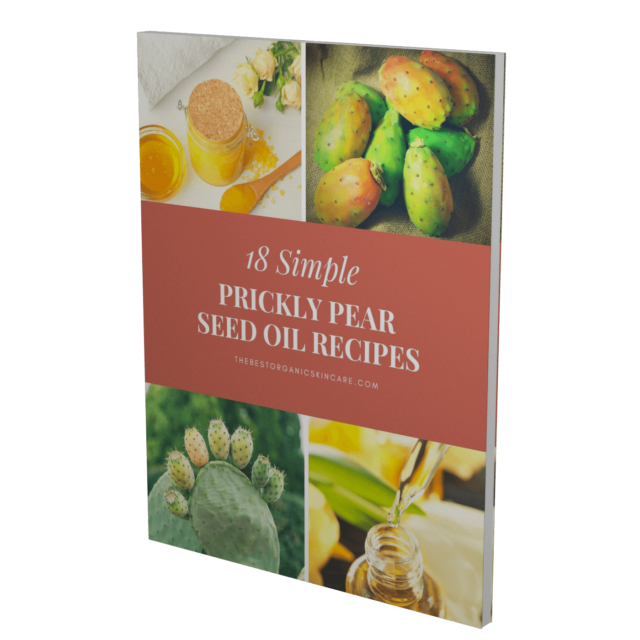 Simple DIY recipes utilizing the amazing prickly pear seed oil. Prickly pear seed oil, also called cactus oil, is an essential oil derived from a plant found in Mexico and the southern United States. It is a very thin, light oil that can offer a wide range of health benefits for the skin. One of the best things about this oil is that it is a non-irritant, meaning it is perfect for sensitive skin.